PHOENIX -- Former Phoenix Mayor Terry Goddard said he was filing papers Thursday to officially run for Arizona Secretary of State. 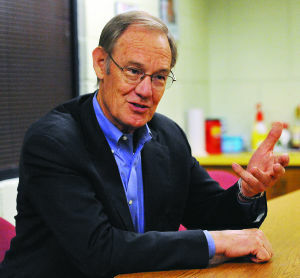 Goddard, 67, who also spent two terms as State Attorney General, said in a statement, "... I am running so I can help restore Arizona to be the nationally respected, innovative and moderate state it has been for most of its 102 years." He pointed to the recent controversial anti-gay SB 1062 and a house bill related to voter rights. The Democratic candidate ran for governor in 2010, losing out to Jan Brewer. He was mayor of Phoenix from 1984-1990. The campaign will formally kick off Friday evening in downtown Phoenix. Other declared candidates include Sen. Michele Reagan and Arizona Rep. Justin Pierce, both Republicans. Former Phoenix mayor and state attorney general Terry Goddard announces his bid for Arizona Secretary of State Thursday. 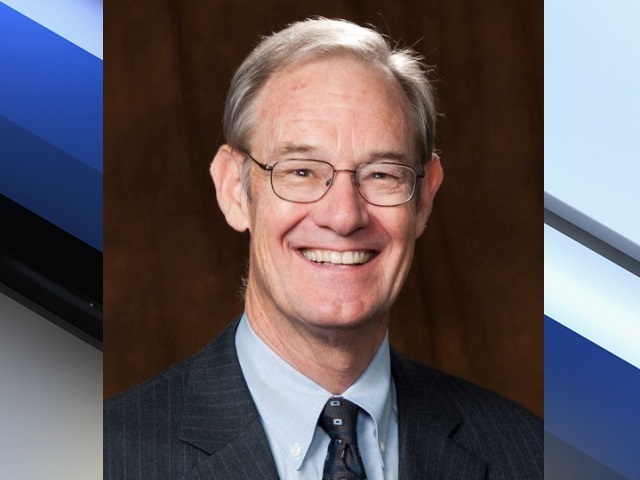 PHOENIX - Terry Goddard, former Phoenix mayor and two-term Attorney General, officially announced his campaign for Arizona Secretary of State in a press release Thursday morning. 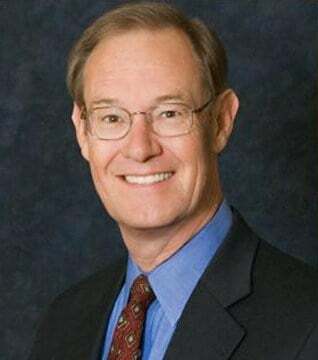 Terry Goddard, a former Arizona attorney general, will officially become a candidate for the Democratic nomination for secretary of state.